Please allow anywhere from 8-12 weeks for shipping to allow me time to get the books in and then sent to you. Even tough girls need saving. Jude Brooks is bad news. He’s the kind of guy that leaves behind a string of broken hearts and Tatum O’ Connor is not about to be one of those girls, despite all of Jude’s advances. They have a past, and Tatum’s determined to make sure they don’t have a future. Unfortunately for her, “no” isn’t a word in Jude’s vocabulary. The more she backs away, the more he pushes. But what if he pushes too far? 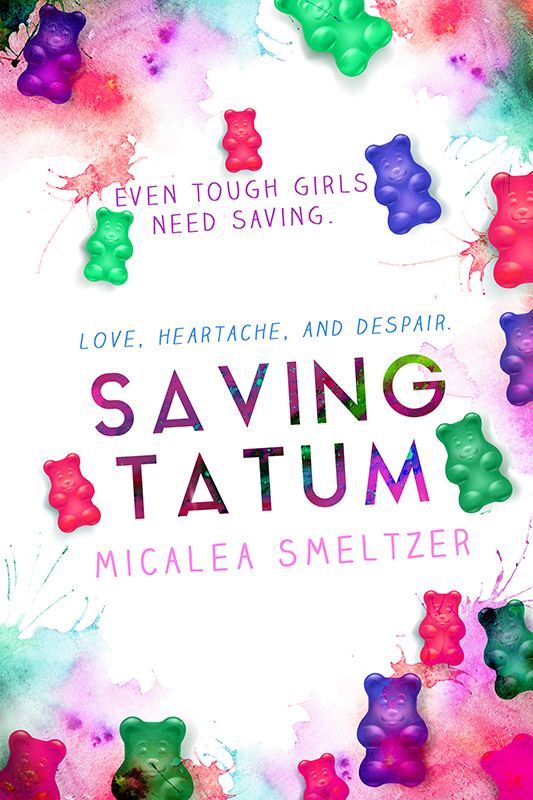 Tatum’s hiding a pain that no one sees and holding on to a hurt that may never heal. Letting Jude into her heart could shatter her completely—and what if she opens up to Jude and he can’t handle her baggage? Love is never easy—especially when the person you’re falling for is the person you blame for the worst event in your life. Love, heartache, and despair. That’s the name of the game when you’re Saving Tatum.